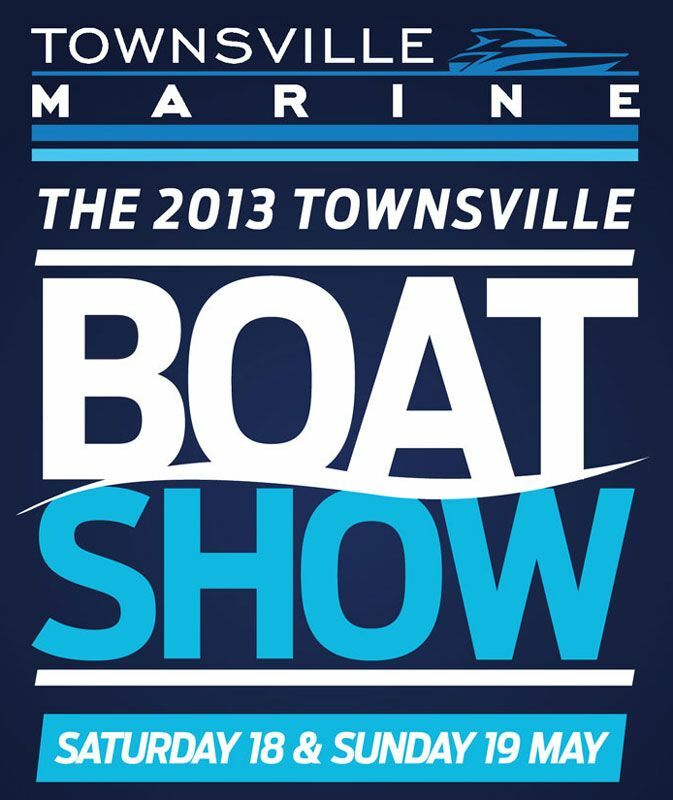 In just over a week Townsville Marine will be hosting the 2013 Townsville Boat Show. Townsville Marine boasts the largest undercover display of boats in Australia, all powered by Yamaha. One big weekend, one massive show! Saturday 18th & Sunday 19th May. Specials on every boat in stock. Yamaha Repower specials all weekend! Free rig kits on selected models! Special guest speakers on catching fish - pelagics (mackeral and marlin), reef fishing and estuary fishing! 125+ boats in stock - including plate, fibreglass, pressed boats and tinnies! Specials on accessories and fishing gear! Great deals on every boat in stock! Yamaha Finance available on site! Or if you are on Facebook you can show your intent to attend here.